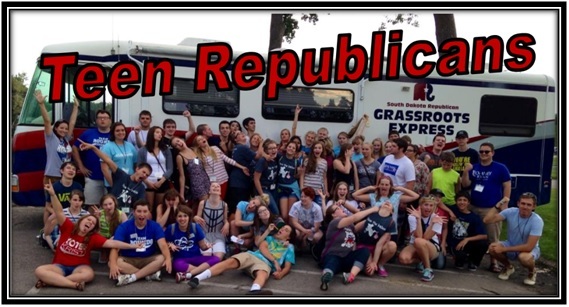 Teens from across South Dakota are coming to Teen Republican Leadership Camp -- are you? Register TODAY for this great week-long opportunity in the beautiful Black Hills. Teen Leadership Leadership Camp July 23-28. Meet other teens from across the state, spend time with elected officials, and have fun while developing leadership skills!